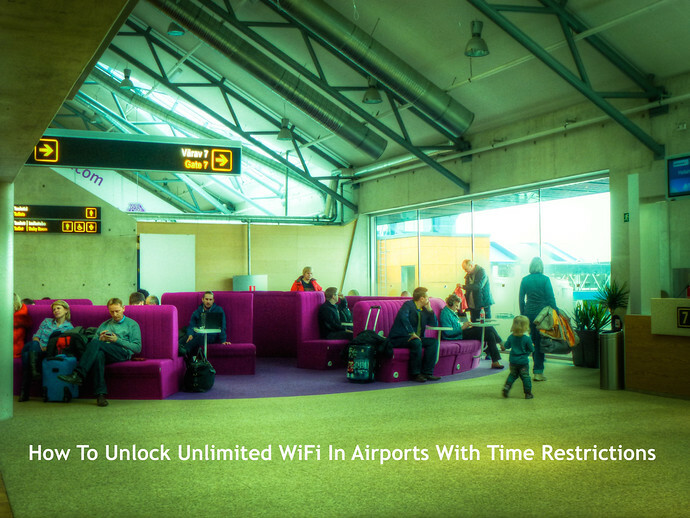 Although there are plenty of airports offering straightforward complimentary wireless, there’s a growing minority that tease your bits with an introductory period of minutes, only to cut the connection for an alternate paid option. (I’m looking at you Germany.) Many times this paid wifi requires you to have a local mobile number or is simply too expensive to justify watching another video of a pug dancing in a tutu. Whatever the case may be, turning most time-based Internet restrictions in airports, hotels, or elsewhere into unlimited access generally requires nothing more than a few clicks with the right software. Condensing down the technical details into a small byte, when you log on to a given network, it makes note of your device’s MAC address, a set of letters and numbers that uniquely identify your network card. The MAC address from your phone, tablet, or laptop can then be used for authentication and how the airport network tracks your time online. Think of the MAC address as your face and the restricted wireless connection like a limited all-you-can-eat buffet. You can consume all the calories you want for 30 minutes a day. But if you try to leave lunch and come back for dinner without paying, the hipster hostess recalling your face reminds you there’s no such thing as a free lunch (and dinner). In the digital world however appearances are easily morphed, without going to the extremes of John Travola, Nicholas Cage, or Joan Rivers. MAC addresses are hard-coded into network interfaces but the free programs Mac Makeup (Windows) and LinkLiar (Mac OS X) use software magic to make them variable. This is akin to putting on a convincing rubber face mask for the buffet example above. While you can’t change your face, it’s possible to alter your appearance just well enough to fool the host or hostess. 1. Download LinkLiar – Click over to either CNET’s LinkLiar page or GitHub’s download page to grab the half megabyte application file. 2. Install LinkLiar – As you would any standard Mac app but keep in mind once done, it will be hanging out in your System Preferences, not Applications folder. 3. 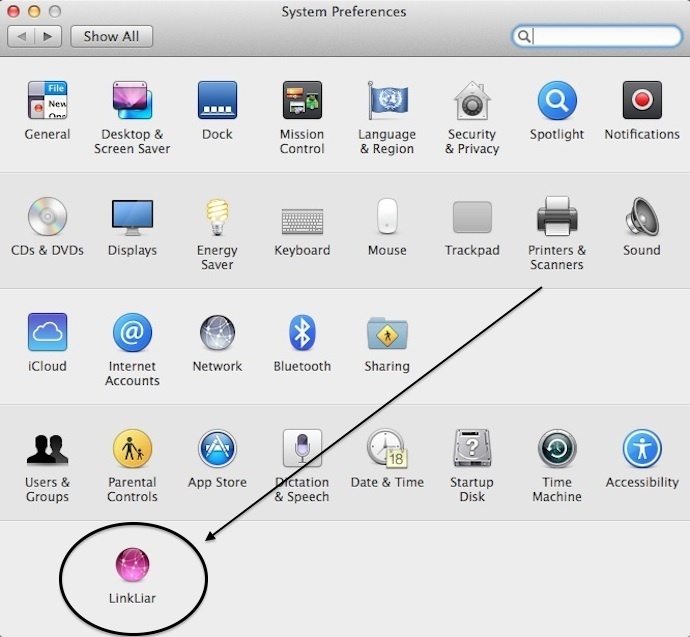 Open System Preferences – Click the purple LinkLiar icon. You’ll be prompted that System Preferences must be closed, then reopened. Click OK. Once System Preferences comes back up, click the LinkLiar icon again. 4. Spoof Your Wireless Connection – When LinkLiar fires up, it shows your network interfaces with their current MAC addresses shaded in gray. Click your wifi adapter (this would work for Ethernet connections as well), then toggle the fake MAC address by clicking the little wheel. Hit Apply at which point you’ll be prompted to type in your administrator password. This entire process will take you less than a minute after you get the hang of it and once completed, will give your laptop a new lease on wifi life. 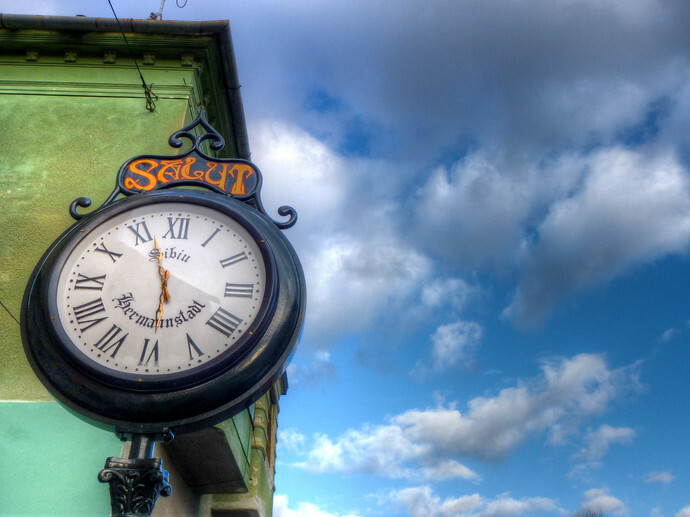 You can repeat the steps above as needed pretty much without limit – just be sure to make your next connection – but if you don’t here’s how to miss flights for free. In case you’re wondering if there are any negative side effects to MAC address spoofing, in travel situations there aren’t any notable ones. You should however remember to make note of your true MAC address on OS X and Windows if your home or office network implements any kind of MAC filtering. For places that don’t offer even limited free wireless you can try these airport wireless passwords from around the world, get passwords at airports that don’t offer free wifi, or uncover hidden networks using NetStumbler. When I click OK on the “System Preferences must be closed, then reopened”. The same pop up keeps coming back up, and even after clicking OK many times, it still won’t proceed further. What version(s) are you running? Good idea. Sometimes I think we have to work so hard for this stuff…and this is another example why. Like your work-around! Let me know if you find yourself in Korea anytime soon! Gorgeous photo at the top, btw. This is awesome! your detailed assistance is very useful. I will try this in the airport. I’ll definitely try it to a first occasion, or at least I know where I have to come 🙂 Thanks for sharing. Any tricks for mobile as well ? A separate post; but depends on the stock mobile OS. “In the digital world however appearances are easily morphed, without going to the extremes of John Travola, Nicholas Cage, or Joan Rivers. ” — This sentence gets funnier as it goes along. Good one, Anil! How to do it on Android at my hostel. This particular method is only for laptops. Is there a mac changing program for linux? I’m working on something about it soon.